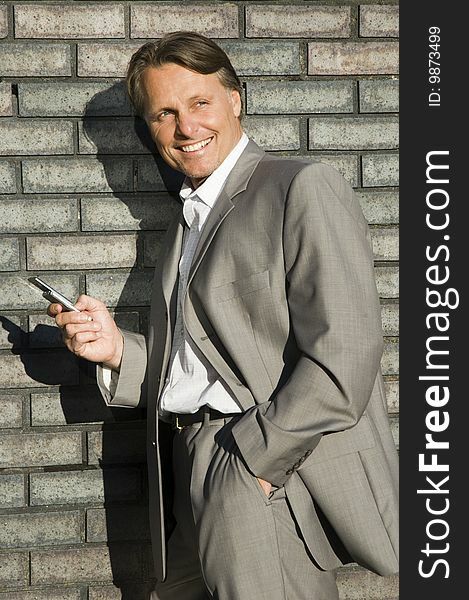 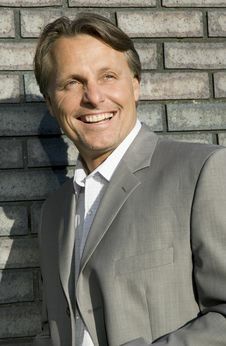 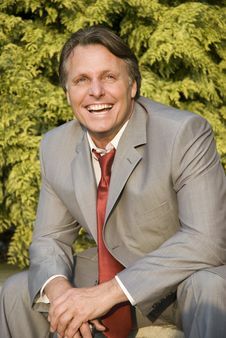 A color portrait of a happy smiling forties businessman standing in front of a brick wall with his cellphone in hand. 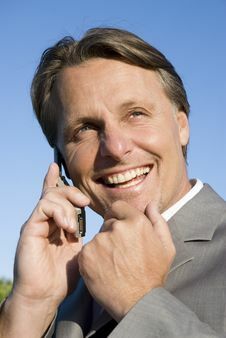 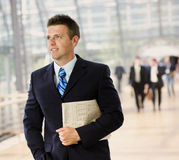 Smiling Happy Young Businessman With Mobile Smiling Happy Young Businessman Happy Smiling Businessman. 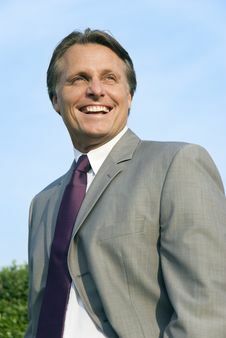 Happy Smiling Businessman. 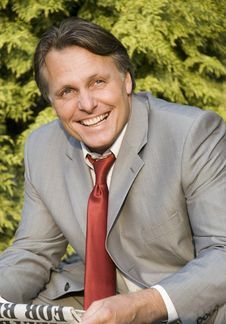 Happy Smiling Businessman. 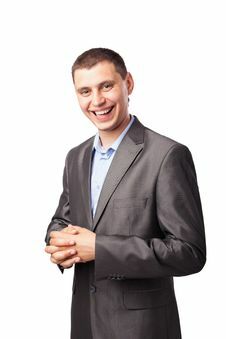 Happy Smiling Businessman. 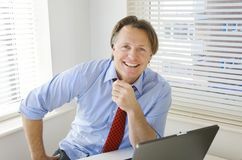 Happy Smiling Businessman.